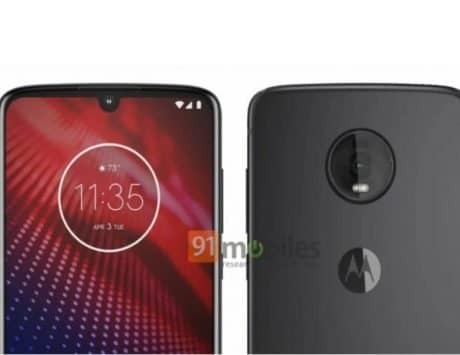 Motorola Moto G7 Play is expected to launch alongside Moto G7 and G7 Plus at MWC next year. Motorola is expected to launch the Moto G7 series – Moto G7, Moto G7 Plus and Moto G7 Play – at Mobile World Congress in February next year. 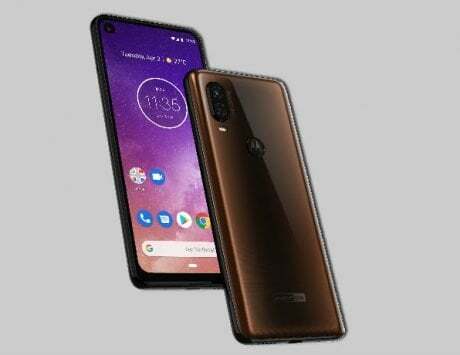 These devices are likely to be joined by Motorola’s flagship Z4 with support for 5G connectivity. Early this month, we saw two Motorola smartphones pass through the FCC, which were assumed to be Moto G7 and Moto G7 Plus. 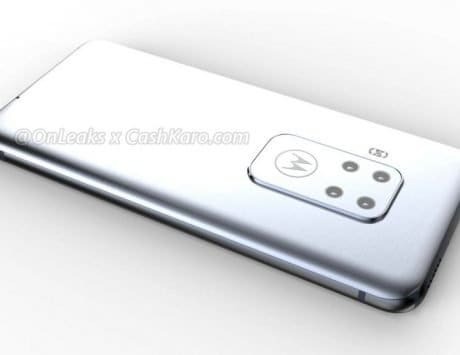 Now, a filing on the FCC website spotted by Droid-Life, gives us our first look at the real-life photos of the Moto G7 Play. The listing also reveals hardware internals of the smartphone. 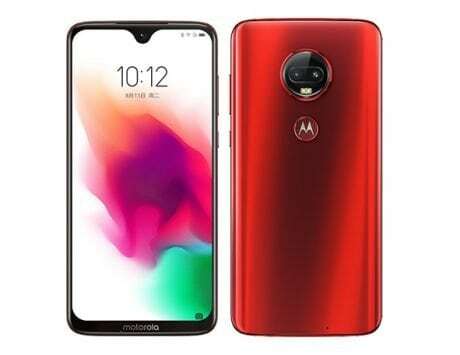 In terms of design, the Moto G7 Play seems to be available in black and silver color variants when it becomes official. 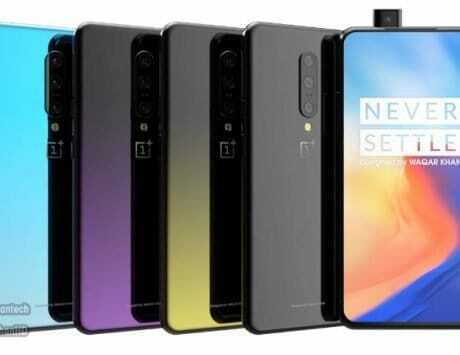 The design seems to be similar to that of other smartphones from the company in the past few years. 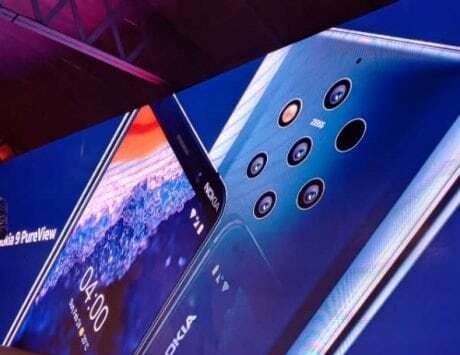 At the back, it seems to feature a single camera setup as opposed to dual cameras seen on most budget and mid-range smartphones these days. There is also an LED flash followed by Motorola logo which will embed the fingerprint sensor. At the front, there is a notched display but it is not obvious from the images seen on the FCC listing. 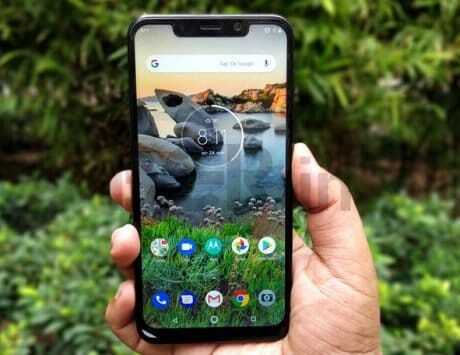 The notch also can be seen hiding the front-facing camera, earpiece and other sensors. 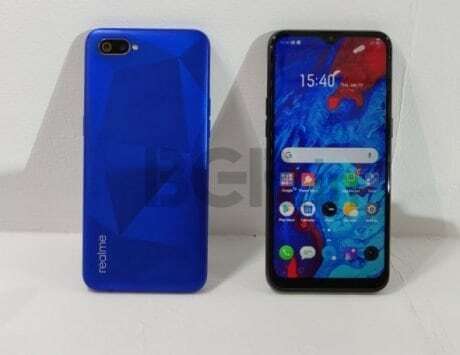 The listing does not reveal the camera setup that Motorola plans to use on this model and it is also hard to judge whether we are looking at wider notch like the one seen on the Motorola One Power. The listing also reveals that Moto G7 Play will come with a smaller 2,820mAh battery as opposed to 4,000mAh battery pack seen on older Play-branded G series smartphones. 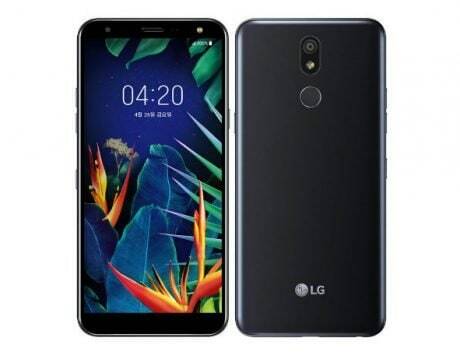 Other information include Moto G7 Play will retain the 3.5mm headphone jack and will feature microSD card slot for expandable storage. It will switch from microUSB port to USB Type-C port for charging. One other change being Motorola dropping Snapdragon 400 series processor for Snapdragon 632 along with Adreno 506 GPU. Motorola is off its prime in the smartphone business and its recent effort to revamp the business has not worked wonders. 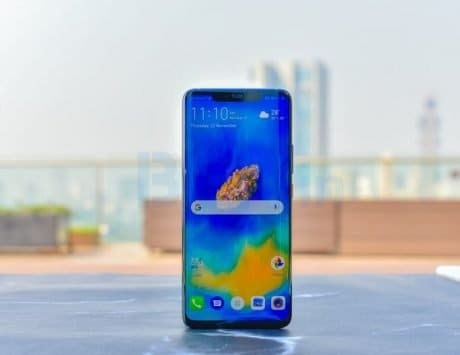 However, it hopes to continue fighting and will probably be more successful in Latin American markets with the Moto G7 series.